Coco, originally uploaded by vivdora. 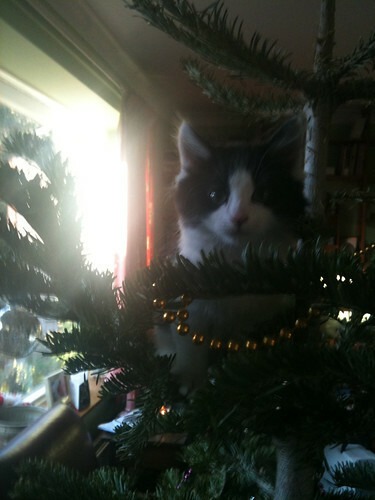 Last Christmas i climbed up a tree! I’m nearly a year old now but I won’t mind having a go at this year’s !